Our team serves many different types of insurance businesses. Whether you are a sole-practitioner, or if you have many partners and locations, our packages can keep the books accurate and the tax burden as low as possible. Not to be the bearer of bad news, but insurance accounting is not the easiest of endeavors. Our professional accountants will use care and experience to ensure your books are accurate and that you are taking advantage of all deductions. We Wrote The Book On Insurance Accounting...Literally. This is the definitive guide for insurance agents and brokerage related business on how to take advantage of the tax code and your cashflow. Discover the secrets known by accountants that can help any insurance agents run a successful, profit-making, legal business. Competition is certainly one of the biggest challenges for the insurance industry. You may be feeling that lately if you are seeing profit margins shrink as trying to sign up policy holders can often come at the expense of premium costs. Insurers also face tough challenges when balancing risk management and regulatory complexity. It’s never been more important for insurers to meet these challenges head on with financial security and integrity. - Keep bad debts under control. 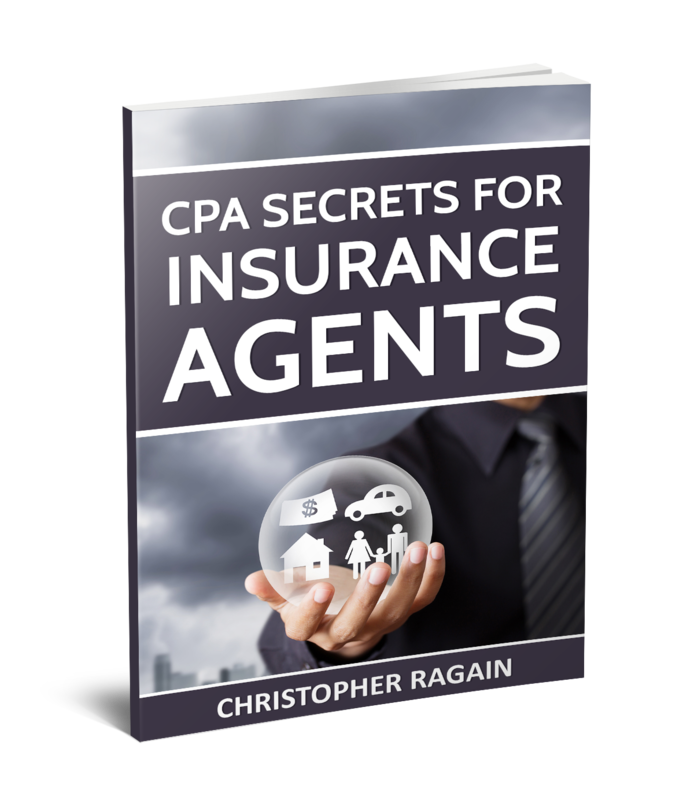 And as a special thank you for downloading our free CPA Secrets Guide, we’ve included our tips for adding revenue to your insurance practice.